Are you wondering how much home you can buy for around $1,101,450? Well that all depends. 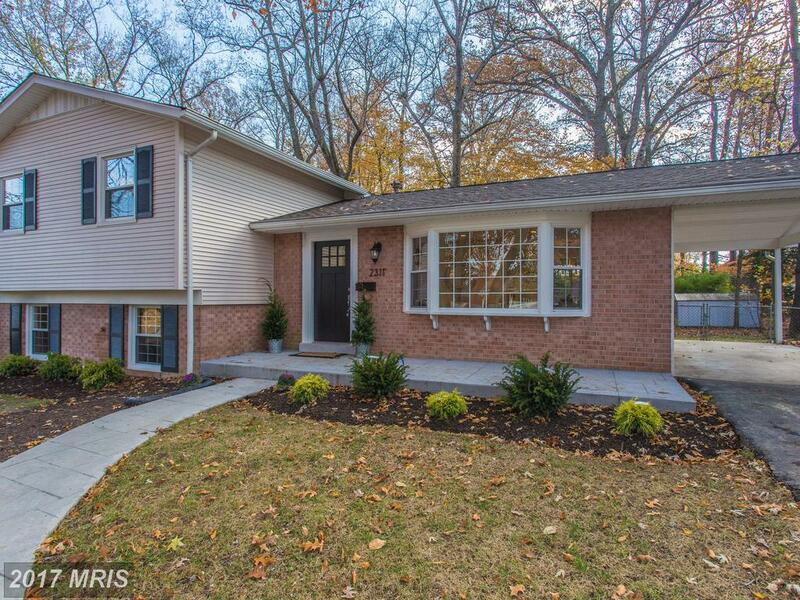 If you’re looking for a house in Alexandria, we’ve curated a few options for you. If you want 2,258 sqft then you have to consider Beverly Hills. Contact us to learn more about Waynewood in 22308, but in the meantime here’s some basic information to get you started. Northern Virginia is my hometown and almost everyday you’ll find me working hard in or around Falls Church VA. I am dedicated to results. 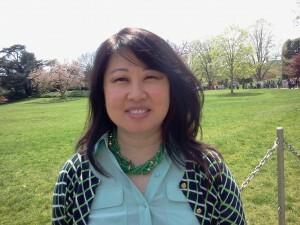 Julie Nesbitt is an expert on Alexandria real estate and Bren Mar Park is a great place to put that expertise to work. Homes in Bren Mar Park were built in 1955. This 4 bedroom property in 22312 is asking $419,000. Julie Nesbitt is licensed in the Commonwealth of Virginia and can answer questions about 22308 real estate. Julie Nesbitt tells clients, “I’m your local expert, Julie Nesbitt.” If you’re thinking of buying properties in Kirk, Julie Nesbitt has helped buyers just like you in Alexandria Virginia. To tour properties for sale in 22309 (or to just talk to a buyer’s agent), call Julie Nesbitt. 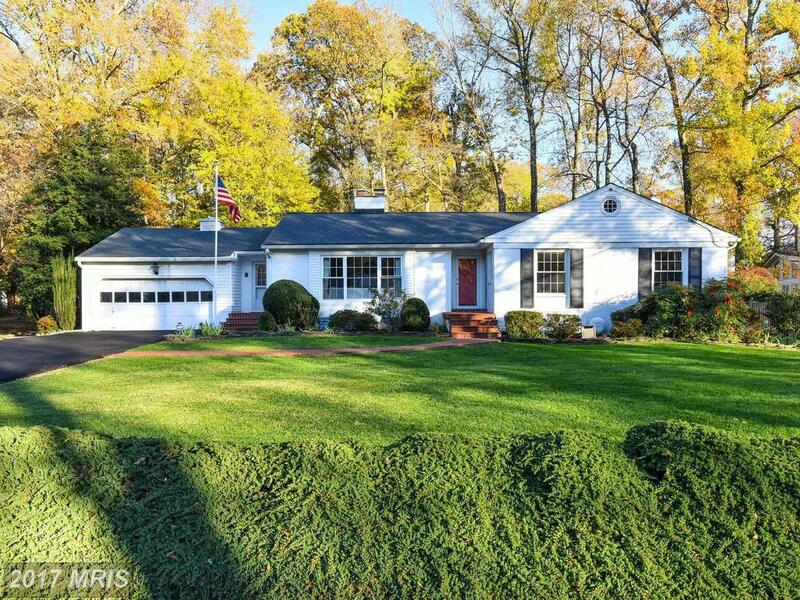 What Do You Want From A $949,000 Home In The City Of Alexandria? My name is Julie Nesbitt. I’m Realtor and I work hard everyday in and around Alexandria VA. I like 3009 Russell Rd. 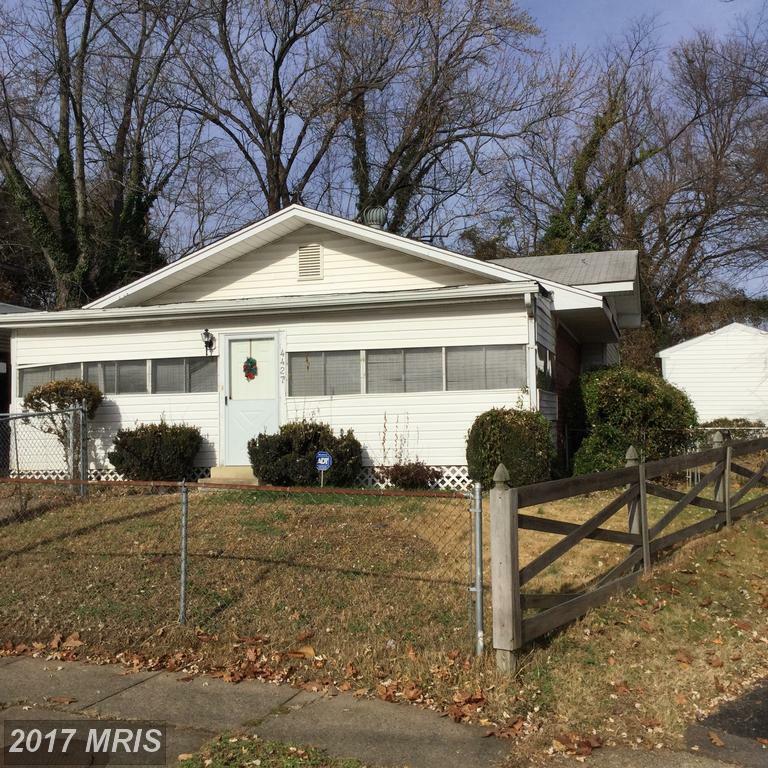 This house in the City of Alexandria Virginia looks like a good value for several reasons. However, I’m not recommending you buy this property in particular. That’s because, until I know your goals there is no way for me to know if this is the right home for you. This (interesting townhouse) + (outstanding location) – $689,900 list price = 1 elated home shopper. Tally the benefits on this Traditional townhouse. Hello. 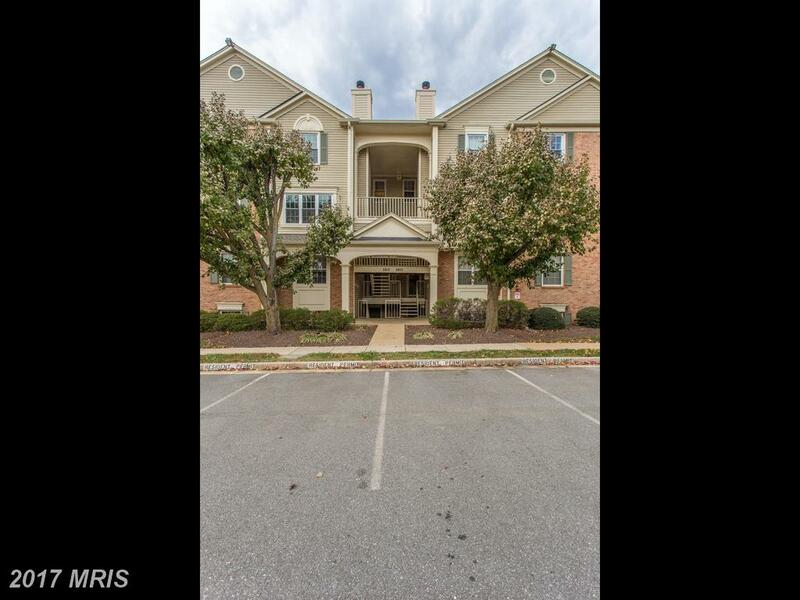 I’m Julie Nesbitt and I love Springfield VA. It’s Julie Nesbitt… It’s Sold! 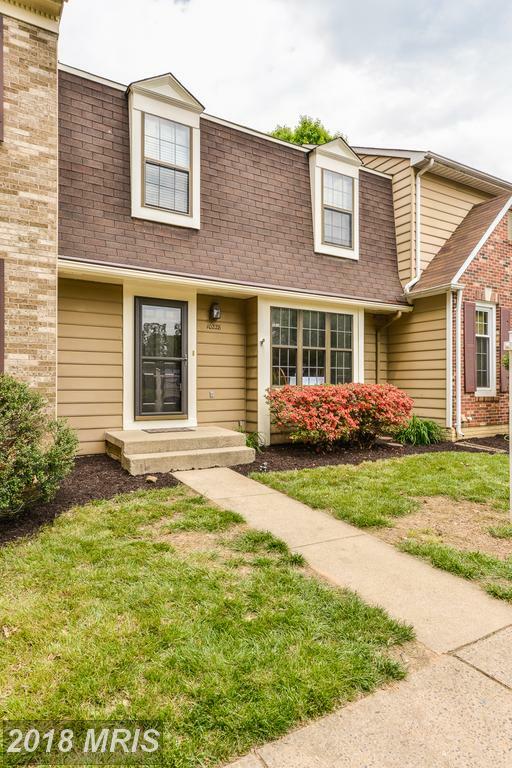 If you want to spend $849,000 in 22314, then you might want to think about 730 Snowden Hallowell Way recently listed for $849,000 in Old Town Commons. But, Julie Nesbitt has some advice for buyers considering this 0 sqft townhouse in Old Town Commons.